Everyone cannot afford to buy and live in their own properties. Many people across the globe stay in rented properties. Usually, the rental contract lasts for a duration of 6 to 12 months and the tenants are required to deposit a hefty sum to the landlord with an assurance to take care of the rented property. Many-a-times, the agreements constitute of a clause stating that the renter will get the property cleaned when the tenancy period comes to an end. This is referred to as an end of tenancy cleaning. Moreover, the landlord of the rental property will expect that the property should come back to him in the original condition i.e. in the same status it was in before the tenants moved in. Thus, if the tenant is interested to get back the deposit when his or her tenancy ends, he or she should get the property properly cleaned. A professional cleaning service is apt for this kind of task since such a service provider possesses the required tools and expertise for cleaning the rented property thoroughly. Another important tip is to choose a service that is based in your neighborhood to help the cleaners allot their time very easily. Sometimes, an end of tenancy clause may not feature in the contract but still, it is a great idea to get it done when the tenants move out. Moreover, by hiring the services of a professional cleaner, a tenant can ensure that everything is intact and getting the security deposit is hassle-free. Many tenants feel that hiring the services of a professional service provider is wastage of money. They feel they should do this job by themselves. But, it is crucial to assess this expense properly. When a tenant spends money on purchasing cleaning products and equipment so that he or she can do the job without hiring outside services, he might actually end up spending more than paying a professional service provider. The cleaning standard of a professional service provider is much higher than a DIY project. 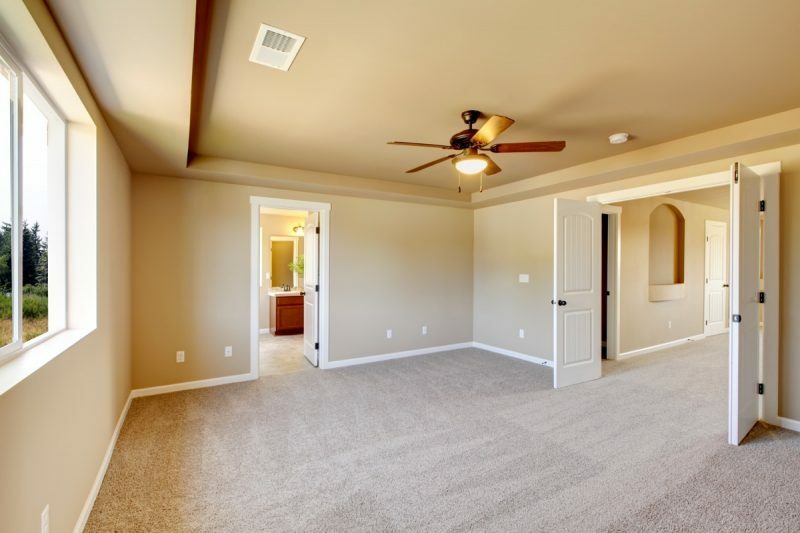 These service providers have all the necessary expertise and experience to make the property appear spotlessly clean after they are done with it. Though this is a benefit that may not seem to be quite obvious, it is a fact that when a service provider gets the rented property cleaned, the occupancy rate of the property gets improved. The occupancy rate of the property is crucial since if a rental property lies vacant for a long time, the landlord starts losing his money. If a property does not look as clean as the other properties in the locality, potential tenants will prefer to go for those other properties. A landlord can avoid such situations by getting the end of tenancy cleaning in London done through professional help. If you are interested in hiring a professional cleaning service provider, you can contact us for details.